Grizzly Purple autoflowering, is characterized itself by its large and resinous buds. With an intense purple color that will surprise you. Sweet, intense and long lasting flavor. 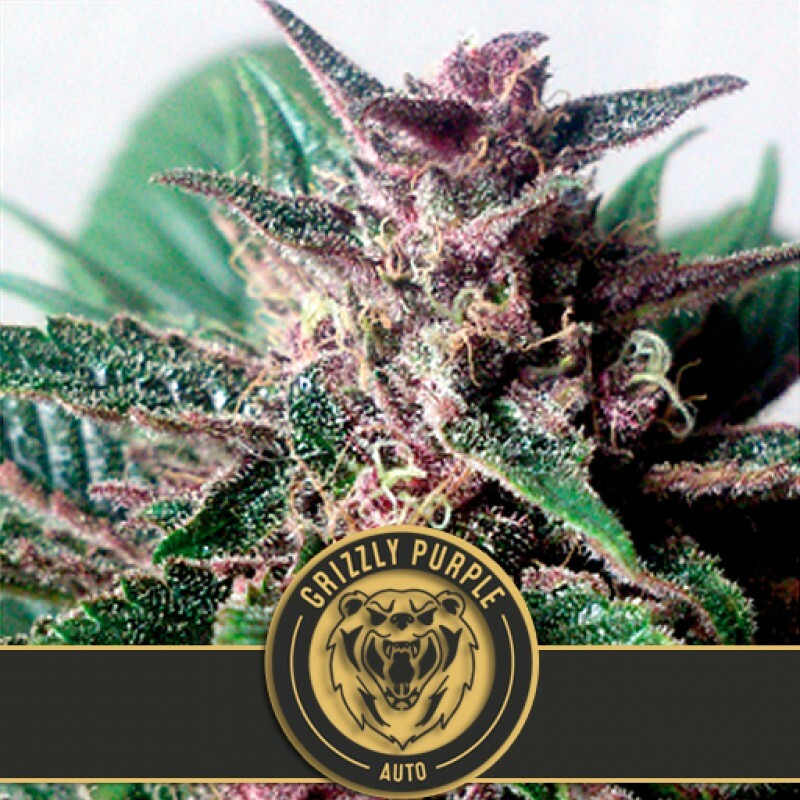 Grizzly Purple auto is versatile, performing well for both indoor and outdoor growers. It optimal light conditions are from april to september. It can produce over 150 gr. It's popular for its powerful and relaxing effect, used for relief for medical cannabis users in case of stress, alleviates severe nausea, loss of appetite, pain... Ask your doctor. This amazing strain has rapid vegetative growth and long internodal spacing. Good light penetration .. This plant is a cross between a clone from the United States and a plant from Nepal whose spiced aro..
Feminized and non-auto-flowering version with an ultra fast flowering of one of the most sweet and a..
Auto Top 69 is part of a new generation of cannabis seeds.Auto Top 69 has been selected for size, me..